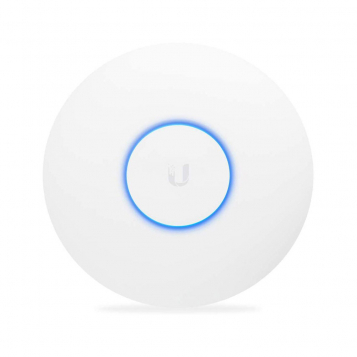 This model has been discontinued, it is replaced by the previous model, which comes with a PoE injector - the UAP AC PRO. 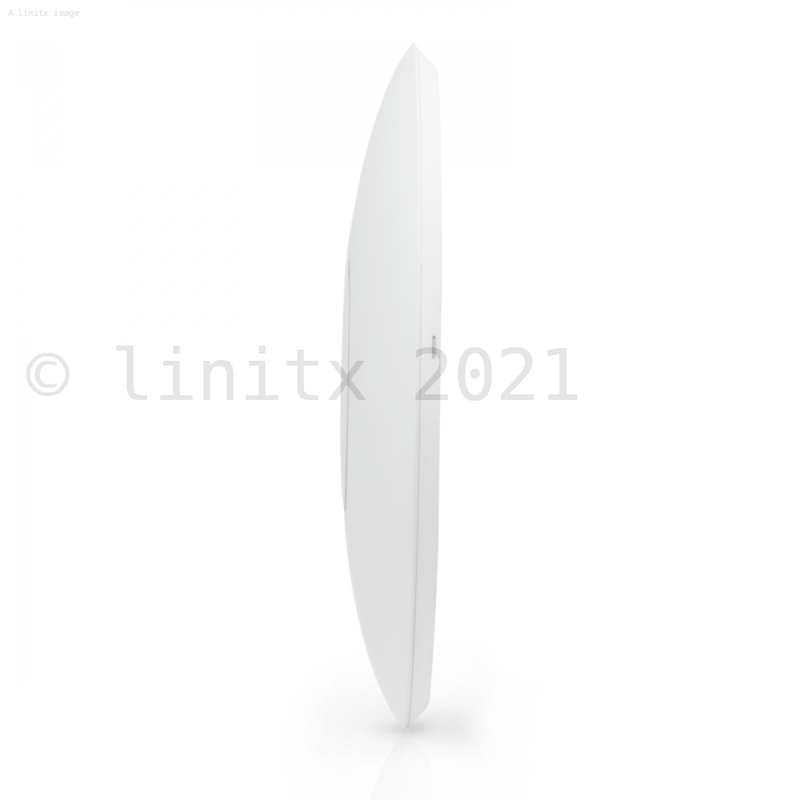 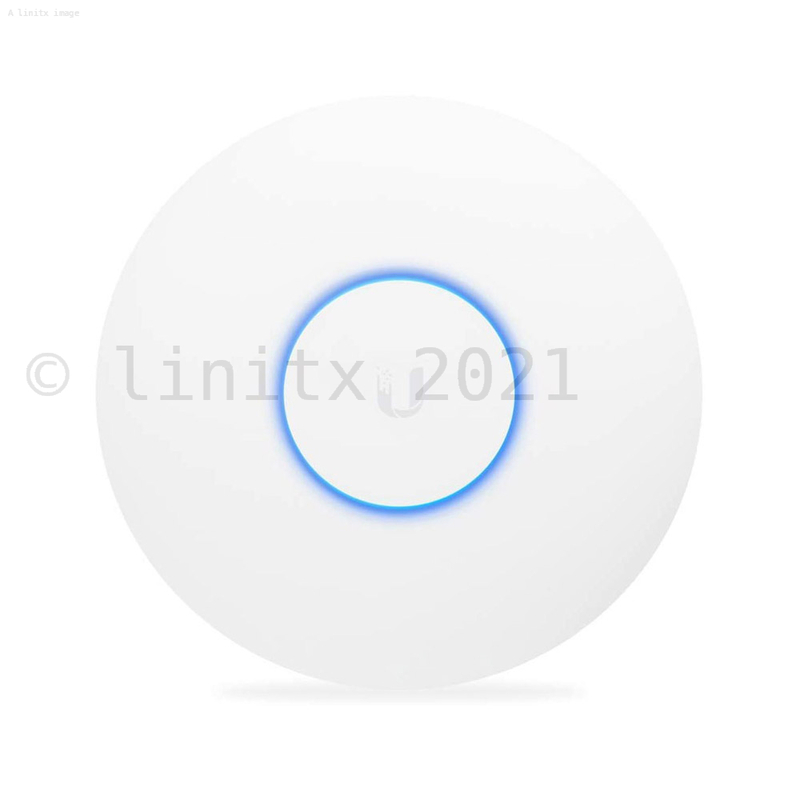 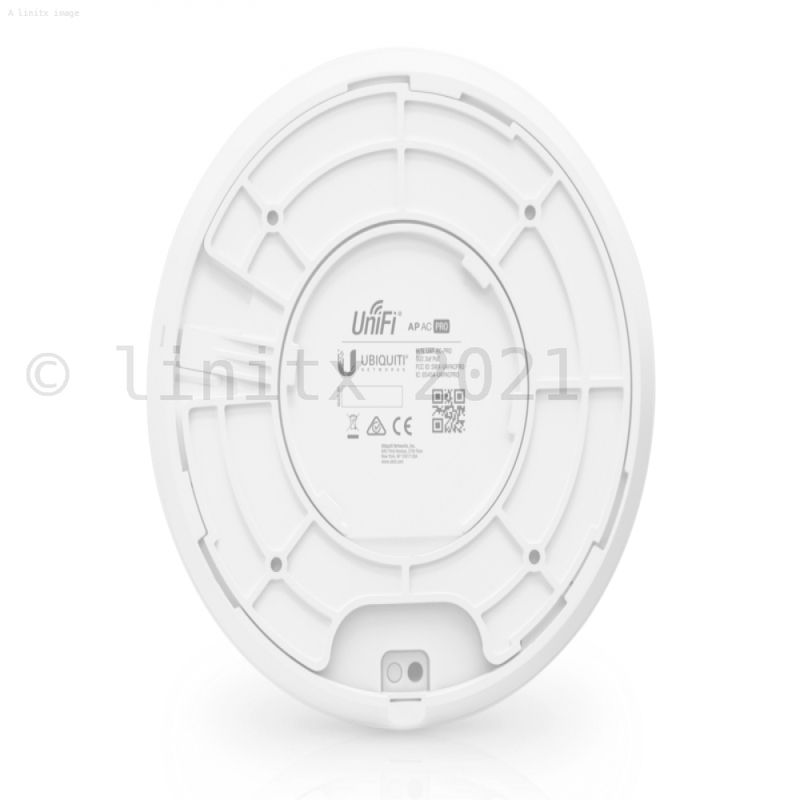 The Ubiquiti Unifi AC Pro Wireless Access Point (UAP-AC-PRO-E) is a direct replacement for the previous UAP-AC-PRO model; the only difference between these two wireless access points is the UAP-AC-PRO-E does not include a PoE injector. 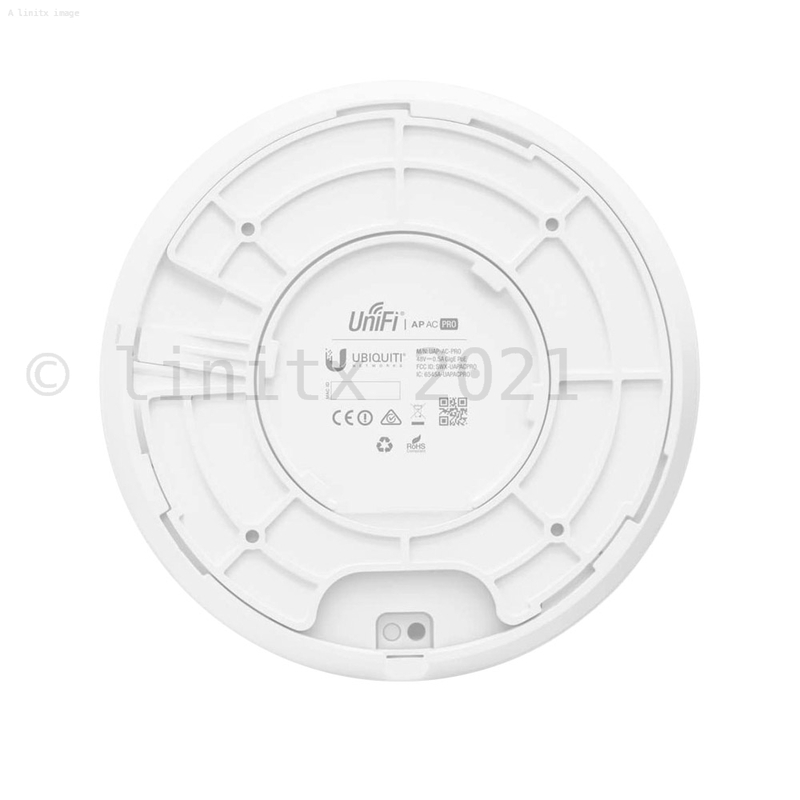 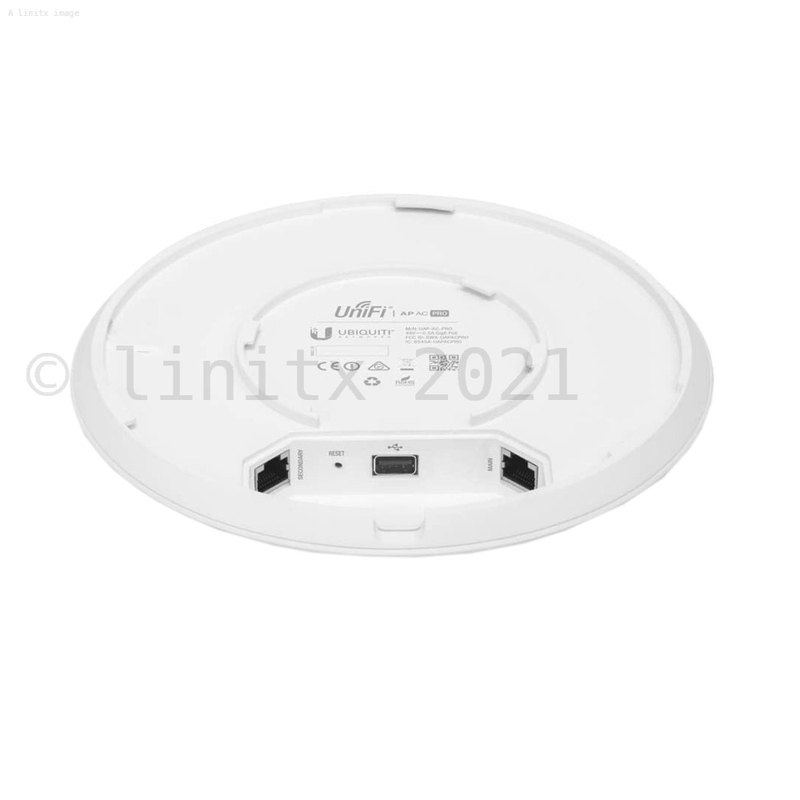 However, customers are able to purchase a separate PoE Injector at the top of this product page by selecting Ubiquiti POE Power Adaptor 48V 802.3af or you can find our product listing for the Unifi AC Pro Power Supply on our website.